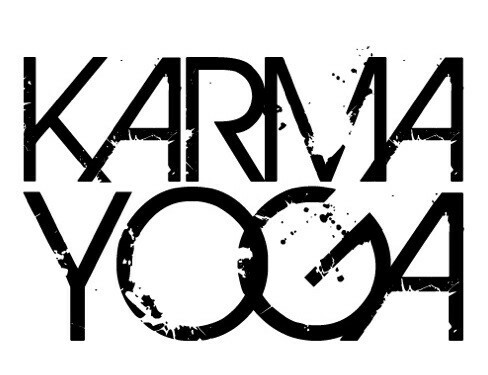 Start taking classes at Karma Yoga & Fitness and other studios! Karma Yoga & Fitness offers a variety of yoga classes for all levels. Bring a towel and mat. They sell water at the studio, no mat, no problem, mats are available for rent. Good workout. The instructor was super informative and led the class very well. Great relaxation stretch. Not as hot as I’m used to, however very calming and I would return. Really a great class. It was far out for me and half way there I almost turned around. So glad I didn’t. Great studio. Amazing guide. Gabriel was welcoming and gave us a Challenging and powerful class. Great cues and descriptions and it still felt light and without ego. Loved it. Go! The studio was small, but cute! The teacher was very accommodating. I totally didnt read the description that it was a level 2-3 class and as a beginner was a little overwhelmed and left early! But it was great none the less. Would recommend. Good mix of standing poses and relaxation. This class was great! Great for beginners or the more experienced yogis. You will sweat so just be sure to bring a towel and water.